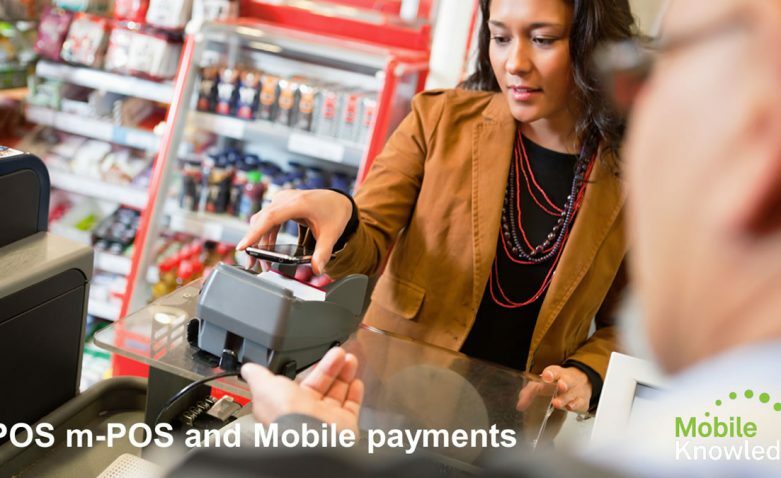 Introduction to payments, POS and mPOS market, device architecture and certification process, NXP solutions, and mobile-bases proximity payments (Secure Element, tokenization, etc...). The penetration of chip based payment cards is expected to be above 50% of the 10 billion banking cards in circulation by 2015, as a result of the increasing attention to security from business, consumers, and financial institutions. Moreover, the recent announcement of Apple Pay is expected to drive an additional boost to contactless based mobile payment applications. All together naturally driving an increased deployment of EMVco based traditional payment terminals (POS), and also the fast expanding market of mPOS with its many related applications and opportunities, not only for micro merchants and merchants on the move, but also as new retail-based support devices in shops and commercial centers. Introduction to payments: history, payment schemes, key actors, relevant standards and specifications. Introduction to POS and mPOS market: definitions, market view & trend, transaction flow and value chain. Architecture of a POS and mPOS device and the certification process (EMVco level 1 & 2, PCI …). 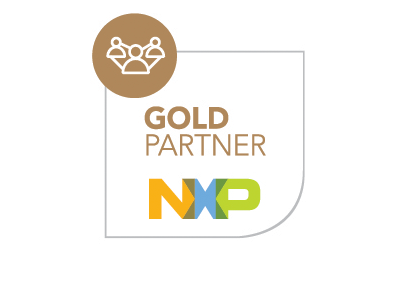 NXP solutions for POS and mPOS. Payment terminal design. NXP design kits and mPOS demonstrator. Mobile-based proximity payments (secure element, tokenization, Apple Pay example).